When considering a place to travel with friends or family, it seems like Gatlinburg or Pigeon Forge always seems to pop up at the top of the list. The beautiful scenery, attractions, shopping, & good food are all things to look forward to when planning a visit to the Smokies! The Great Smoky Mountain National Park is the most visited national park in the US. So, it’s natural to schedule a picnic, hike, or photography tour of the Park when I schedule vacation activities. 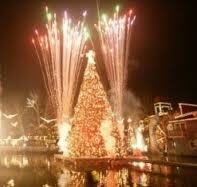 Dollywood is the most popular amusement park in the South. The kids enjoy the water rides, the teenagers enjoy the rollercoasters, and the adults love the live entertainment. The zipline rides throughout the area are also popular. During the Summer, most tourists & locals enjoy tubing or water rafting throughout East Tennessee. 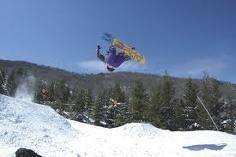 During the Winter, feel free to experience Ober Gatlinburg’s tram ride over the City of Gatlinburg, a wonderful indoor skating rink, or skiing the slopes at the very top. 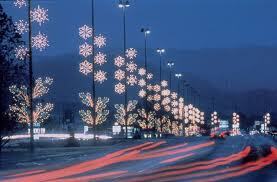 Winterfest lights also provide visual delights for your entire family during the Holidays. Outlet shopping is perfect for pre-Christmas gift seekers. Pigeon Forge and Sevierville are home to some of the most popular outlet malls in the US. Gatlinburg’s Arts & Crafts Community is fantastic for people looking for a gift that is truly unique. Paintings, pottery, glass art, & special crafts await you there. Log cabin rentals are a staple for families & friends looking for the best in accommodations! 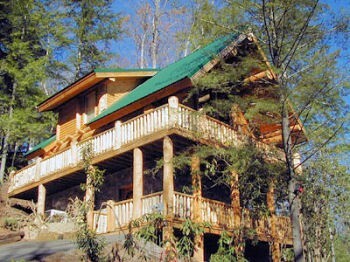 The NY Times featured Gatlinburg, TN in their travel section for travelers looking for a mountain cabin experience. Most log cabins offer full kitchens, fireplaces, deluxe bedding, rocking chairs, outdoor hot tubs, swimming pool access, and mountain views. 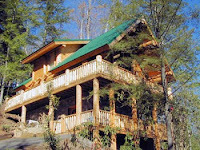 Truly unique cabins might offer indoor private swimming pools, saunas, pool tables, home theaters, or creekside views. Either way you are sure to have a fun, amazing vacation experience on your trip to the Smoky Mountains!